How in the world do I comply with GDPR? Mandated Controls - Are they required to implement? Duplicate List - Functionality Broken. Is there an Authority Document for "SANS Top 249"? 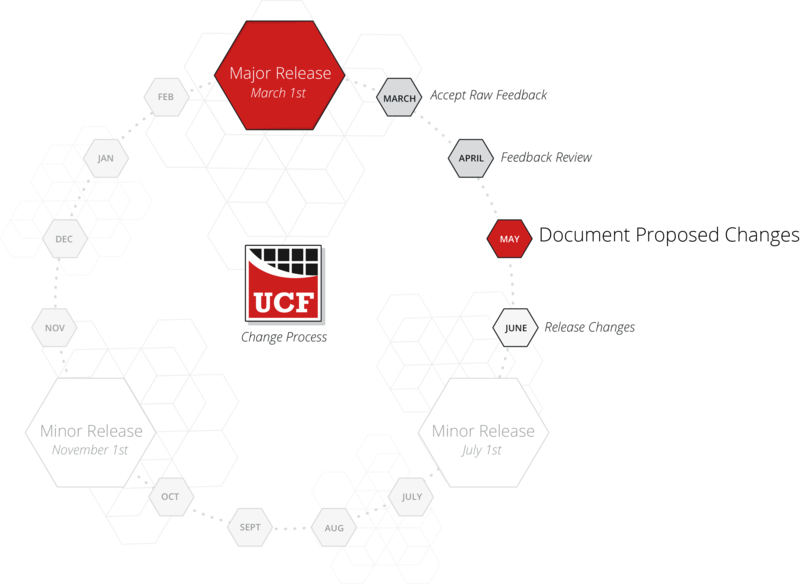 When will UCF map ISO 27002:2013 as one of the Authority Document?